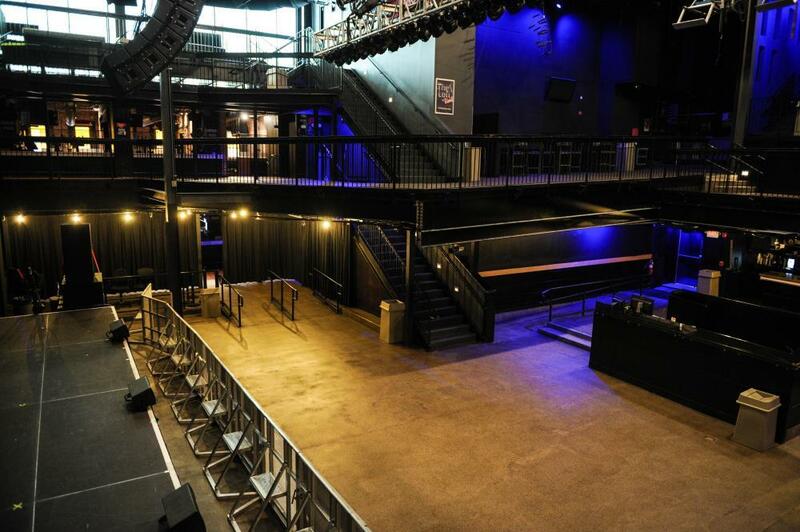 Home > Maryland > Rams Head Live! 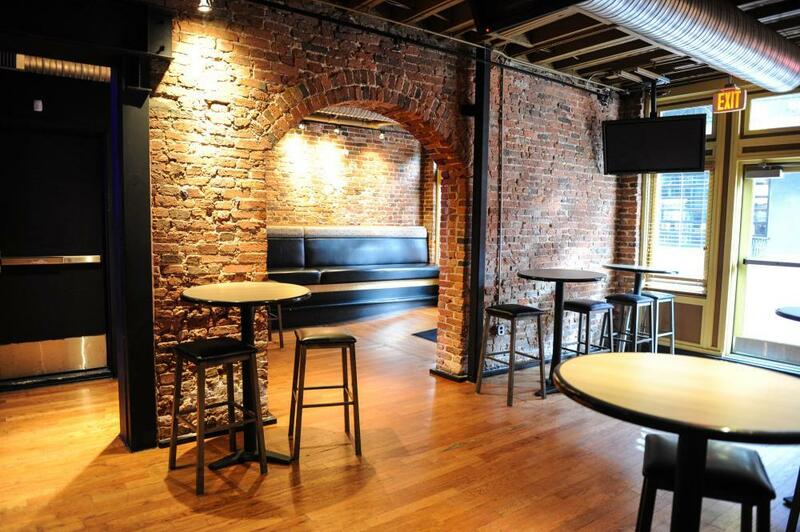 Located in the exciting Power Plant Live section of downtown Baltimore, Rams Head Live! 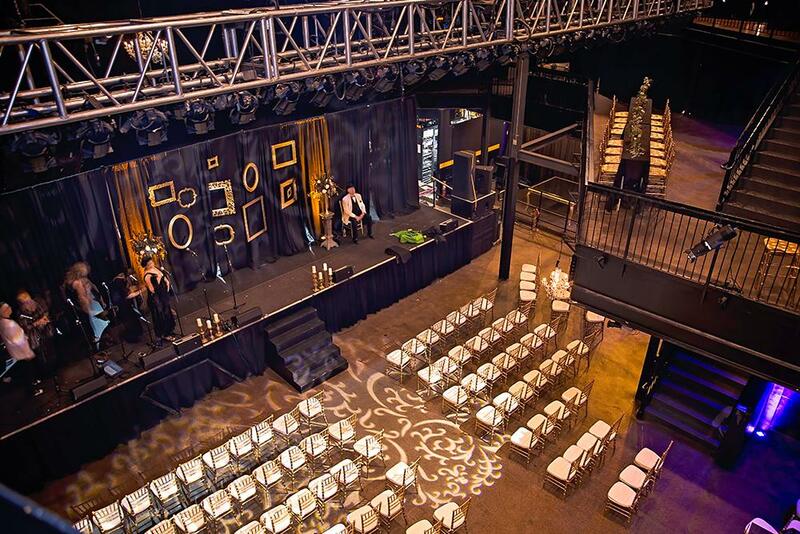 opened its doors in 2004 and has hosted more than 1 million guests and hundreds of the nation's top stars. 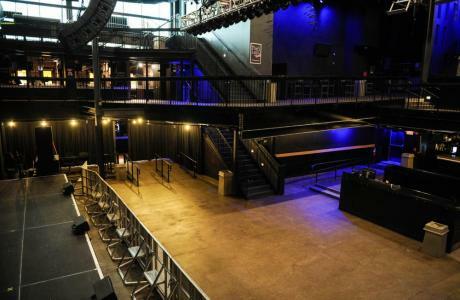 Rams Head Live! 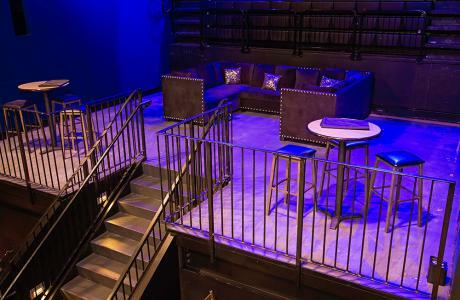 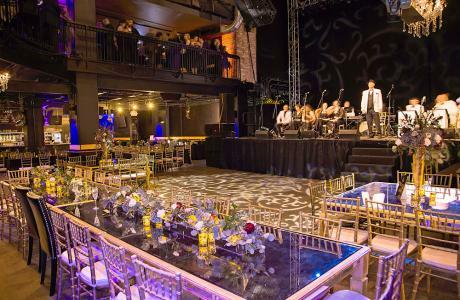 in Baltimore, Maryland has a 1,500-person capacity, 26,000 square feet of floor space, five full bars, three viewing levels, VIP and various lounge areas. 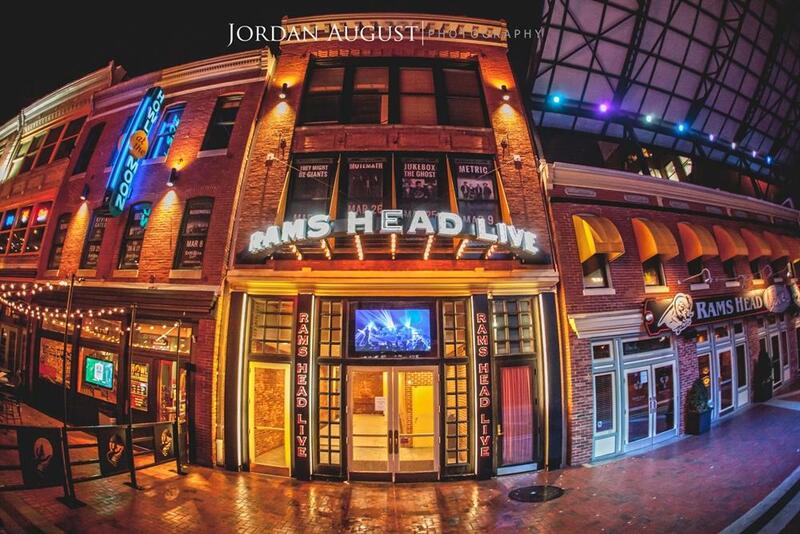 Consistently ranked as one of Pollstar magazine's top club venues each year, Rams Head live! has also been awarded Best New Club and Best All Ages Venue by Baltimore City Paper, as well as Best Live Music Venue by Baltimore Magazine. 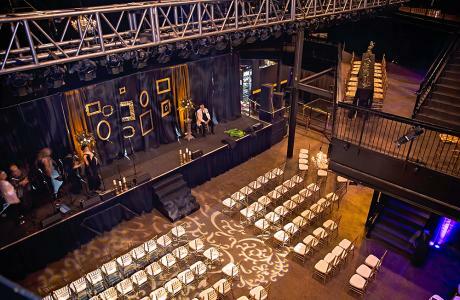 EEvents at Rams Head Live! 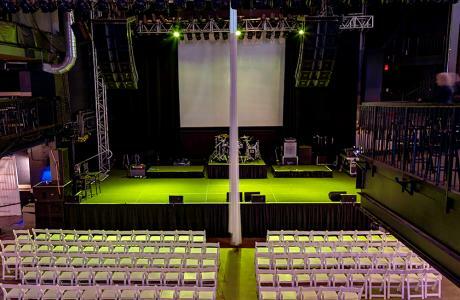 in Baltimore are not attended, they are experienced. 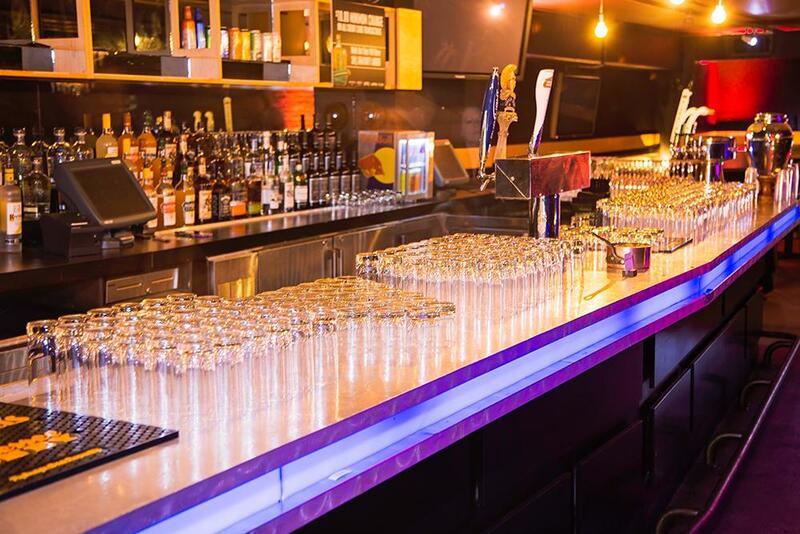 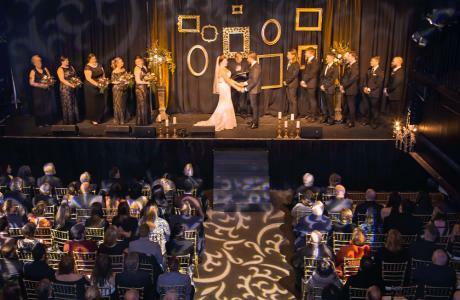 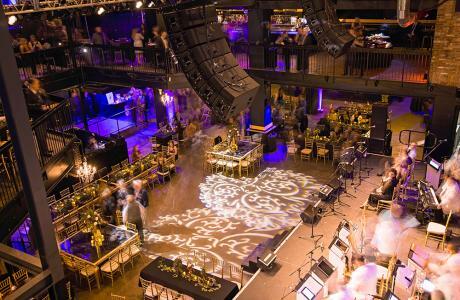 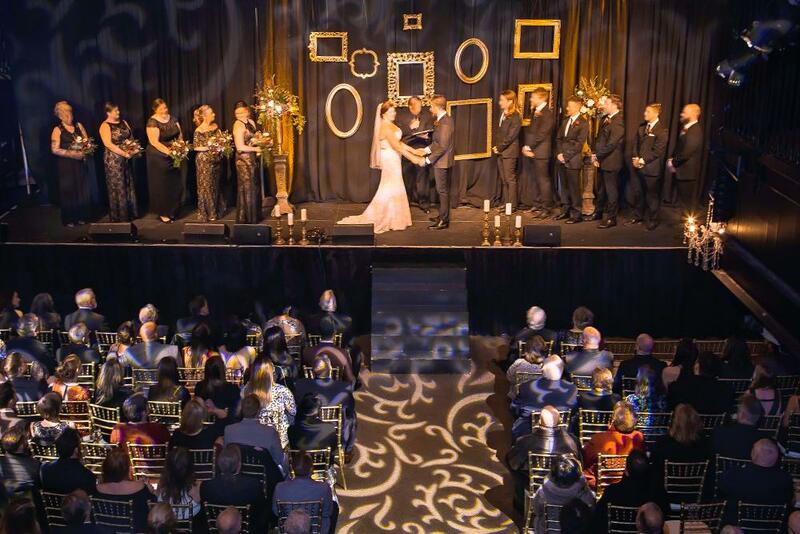 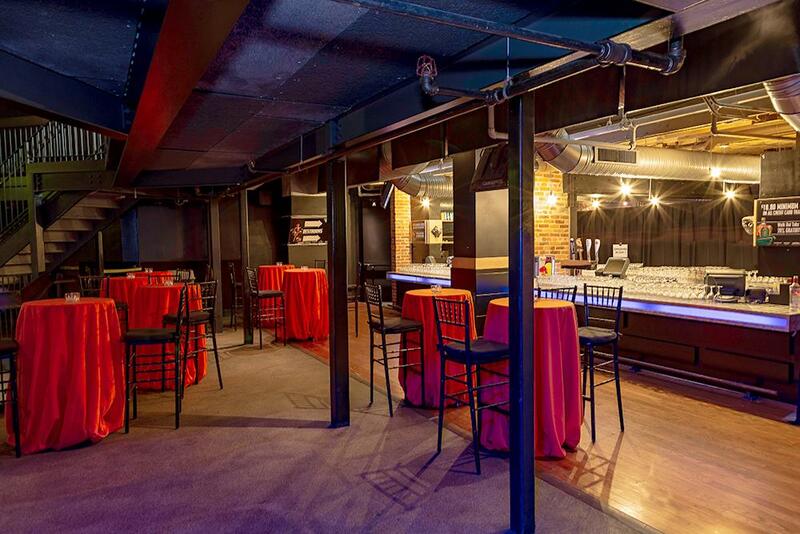 By providing world-class service, state-of-the-art lighting and sound, and top-level event planning and coordination services, Maryland’s Rams Head Live! offers turnkey solutions to transform any event into an unforgettable experience. For specific capacity limits, venue features, pricing options or to schedule a site tour in Baltimore, Maryland, please contact D.J. 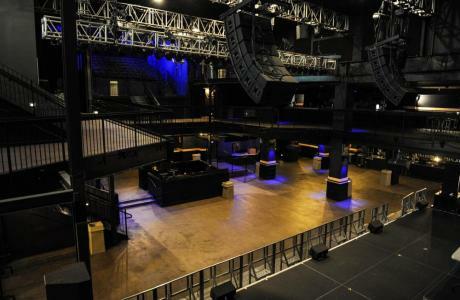 Bognar at dbognar@aegpresents.com.